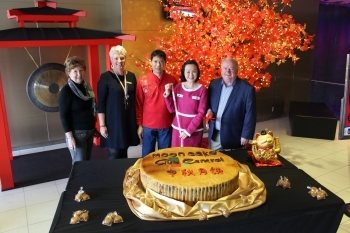 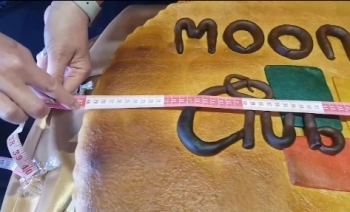 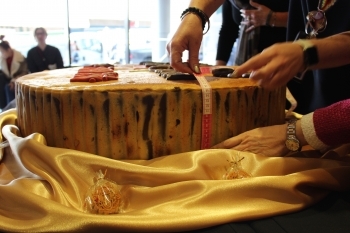 On the strike of midday, at Club Central Hurstville NSW, a mooncake made by local business Bakery King, to celebrate the Chinese Moon Festival was measured. 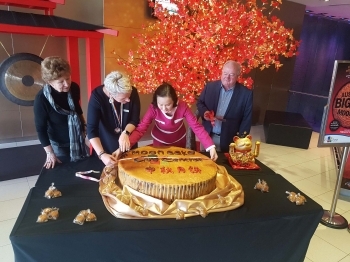 Measuring in with a diameter of 80cm and height of 15cm, containing part ingredients 50kg of lotus seed and 20kg of pastry, an Australian record was claimed. 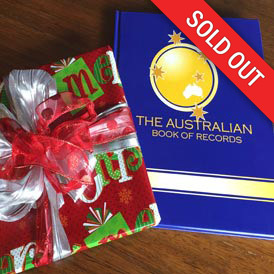 The Perth Mint issued its first silver shilling in 1946.